Louisville Furnace | VANKLEEF HEATING AND AIR CONDITIONING , INC. The creeping in of the cold winter season can mean lots of things, piles of snow, heavier coats and the cranking up of your Louisville furnace. But winter can also bring a host of other issues like flu season, dry, itchy skin and endless shivering. There is one solution that can help with many of these things; a humidifier. During the winter months humidity levels can decrease to 10% indoors. Normal indoor humidity levels are 30-40%. The benefit of added humidity can also improve some other things as well. Prevent Illness – Keeping moisture in the air helps your tiny nose hairs function properly and keep out airborne bacteria that is more prevalent during winter months. Treat Illness – Moist air helps soothe the symptoms of a cold and flu including nasal irritation and the throat and bronchial tubes. When these areas are properly hydrated you sleep easier and soothe the ailing parts under attack. Warmth – Humidifiers help fight dry skin and keep your home warmer by adding more moisture. The more moisture there is in your home the warmer it will feel. Reduce Snoring – Believe it or not, low moisture is one of the major reasons snoring persists. By increasing water intake through drinking and hydration in the air, you can reduce snoring. Control Static – Petting your cat can be a big shock when suddenly the electricity snaps back at you. It’s also frustrating to have a new hairstyle that stands straight up. Having a humidifier can help with these static issues as well as reduce the risk that static shock can bring to electronics. Keeping the air moist can drastically reduce the possibility of encountering a shock that could damage the internals of a computer. Although some of this information may be shocking, it is helpful as the winter months stick around to implement some basic things to help you stay well and warm. Ask questions – How long have they been in the industry and the number of satisfied customers are two things you should inquire about before hiring an HVAC-system contractor. An established, experienced contractor has seen and done it all, and will have the references to back it up. Of course, a reference is only good if you follow through; be prepared, with a list of questions to ask each. Perform a license check – In Louisville, Kentucky, you can easily see if a potential hire is currently licensed, by performing a search at the website of the Kentucky Registrar of Contractors. Ask for References – Look up reviews on line. 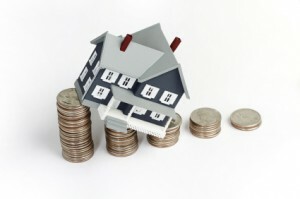 Inquire about guarantees – Find out sooner rather than later,what kind of guarantee the contractor places on his work. A business that takes pride in its work and cares about customer satisfaction will provide you a written guarantee to prove it. Ask about permits – A reputable HVAC-system contractor will not only know which jobs require a permit, but will be responsible for obtaining them as well. Permits protect both parties, by ensuring that the work done is up to code standards. Get it in writing – Once they have performed a thorough evaluation of your home, or existing equipment, your contractor should be willing to give you a detailed, written estimate of the work to be done. 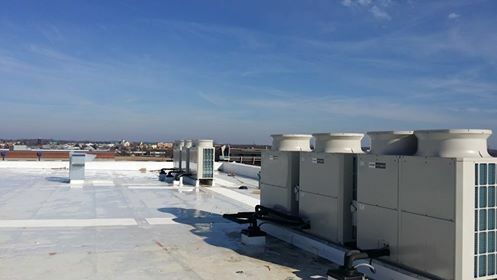 If you are looking to hire an HVAC-system contractor that meets all of these requirements, please give us a call at 812-280-0510 VanKleef Heating and Air Conditioning, Inc.
VanKleef Heating and Air Conditioning, Inc. team has been installing Commercial and Residential systems for many years. They have installed and serviced Commercial and Residential customers in the Southern Indiana and Louisville area. We enjoy working with Construction crews on various commercial jobs. We have been working on several big projects. Pizza Hut, Quality Community in Floyds Knobs, Hwy 55 Burgers, Enterprise Car, American Beverage, Norton’s Commons, and the new Shooting Range in Clarksville Indiana. 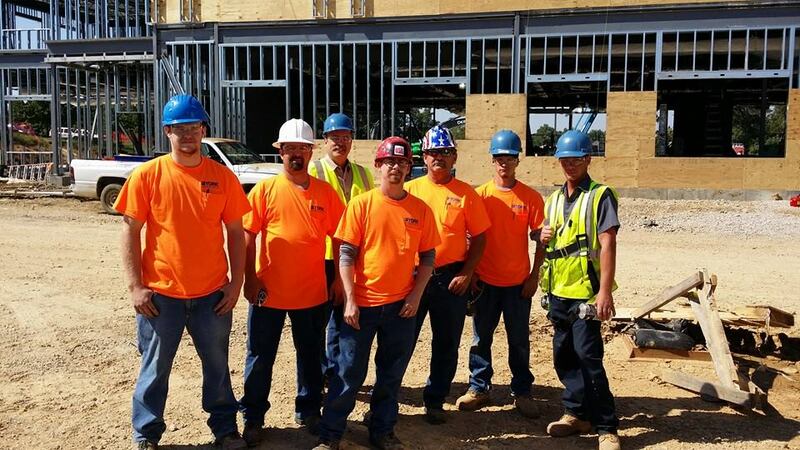 We have enjoyed working with many contractors including AML, Kelley Construction, Dennis Ott & Company, Rick Skelton, and Dine. One of the recent projects we completed was the Park Community Credit Union off Blankenbaker road in Louisville Kentucky. We enjoyed working with Kelley Construction on this project. 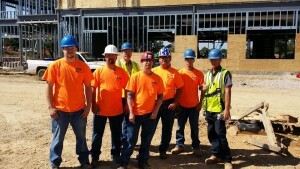 This is a picture of the VanKleef Heating team at Park Community getting ready to set the units on the rooftop. You may think that large electrical box with lots of pipes and wires seems amazingly complicated without a degree or professional skill to operate it. But, believe it or not, some of the most common furnace issues can be resolved by the homeowner without a service call to the HVAC company. Here are a few of the most common furnace issues and how you can attempt to resolve them on your own. If you smell something that smells like rotten eggs coming from the area surrounding your furnace, there is only one step. Get out. Do not turn on/off any light switches or operate any of the switches on the furnace. After you have safely evacuated, call your HVAC company to check out the problem. The major cause of a slower heating house is a dirty filter. The easiest way to maintain your furnace and save money is to change your filter every few months. A dirty filter can double or triple your home heating costs, causing your furnace to have to work harder. Today’s furnaces use hot surface ignitors, but if you have a really old furnace that still has a pilot light, then here’s what you can do. If the light inside the furnance has gone out completely, shut off the gas switch near the pilot light while pushing the reset button. Hold a lighter or match up to the gas where the flame should be and light the pilot again. 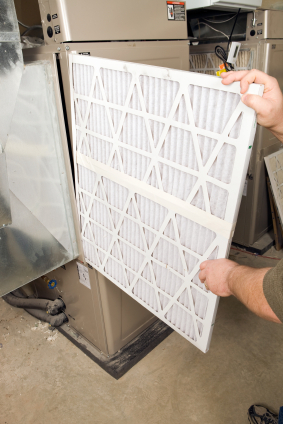 Changing your furnace filter is something everybody can do. It is one of the easiest home maintenance projects you can do. Simply pull the old filter out and replace it with a new one. The only trick here is making sure the up arrow on the filter actually faces up in the furnace slot. That’s it. Regularly reminding yourself to do this can save a lot of money on utility bills and risking damaging your unit. While you might be thinking about finding a Southern Indiana or Louisville area Air Conditioning Repair Shop to get ready for the spring and summer season, new seasons also get us thinking about other home maintenance issues. Did you know that carbon dioxide in normal amounts is an odorless, colorless, tasteless, gas that is naturally emitted by plants, animals, and humans? It’s common in the functioning of every day life. Unfortunately, at higher levels, this gas can be toxic. When carbon dioxide seeps through doors and windows from the outside and becomes trapped inside, the gas cannot dissipate. Instead, the gas rises to higher levels of toxicity and affects every day functioning, which can produce a poisonous, deadly outcome. The problem we face is that most people are not aware of the side effects of carbon dioxide poisoning and mistake them for common health problems like fatigue, the flu, and high blood pressure. Muscle twitching and headaches may be brushed off as a common occurrence, but as carbon dioxide reaches higher, more deadly levels, nausea and dizziness become overwhelming and eventually muscle twitching and asphyxiation can occur, resulting in death. As carbon dioxide increases, oxygen decreases, hampering proper flow to your brain, which eventually becomes fatal. Although carbon dioxide is a naturally occurring gas, it can be unnaturally present due to excessive levels emitted from stoves, space heaters, clothes dryers, or improperly vented fireplace flues. Home testing can be done in a couple of different ways. You can buy a kit at your local home improvement store that assesses carbon dioxide levels and allows you to instantly know the results so that they can be promptly rectified. Certified home inspectors are properly trained to detect this type of danger and are worth the investment for peace of mind. 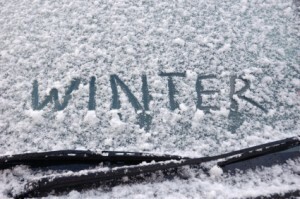 The cold, brisk winter months are not the time to discover that your HVAC has shut down or is struggling to work. You may find yourself shivering, layering up clothes, and trying to crank the heat up, all to no avail. Unusual odors may begin to fill the air and unfamiliar noises may sadly signal the fact that your furnace is in trouble. The general reason this happens is usually the same: neglect. Homeowners can neglect a variety of maintenance issues that eventually can lead to system failure. The indoor unit of the furnace houses the air handler. Inside the air handler the blower, filter, coil, condensation pan, and ductwork extensions are held. Neglect can affect any of these major areas, but here are a few of the most common areas where neglect can cause problems. Dirty Blower – Inside the air handler, dirt can build up and collect on the fan blades and the motor. The accumulated dirt causes friction, which leads to wear and tear on the motor and reduced efficiency. Cleaning the fan blades and motor drastically improves performance. Full Filter- Filters are designed to protect the air handler from dirt and pollutants, but if the filters become overloaded with debris, they will create tremendous problems for the blower and coils. Filters must be changed regularly. Dirty Coil – Inside your handler there is a cooling coil that absorbs heat from the inside of your home, but if it gets dirty, operating efficiency will decrease and there will be much less capacity for proper cooling. Leaky Ducts – Ducts that are not properly connected or insulated allow conditioned air to leak out and become key contributors to poor airflow. Heat and air will continually escape before it reaches your living spaces. If you want to keep your air toasty warm this winter and blowing in the right direction, let VanKleef Heating and Air Conditioning, Inc., your Kentuckiana heating company, service your furnace and keep your air warm inside. Call VanKleef Heating and Air Conditioning, Inc @ (812)280-0510 for furnace repair in the Kentuckiana area. The homeowner’s manual for giving your HVAC system a longer life is a short one. It can actually be summed up in just one word: maintenance. That’s the secret. 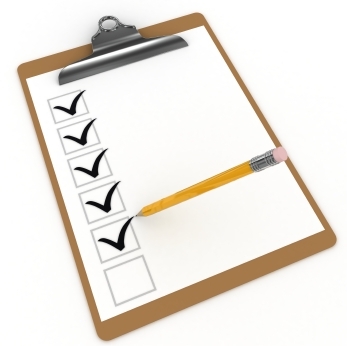 Maintain your equipment by monitoring its performance and scheduling routine check-ups by a HVAC technician. 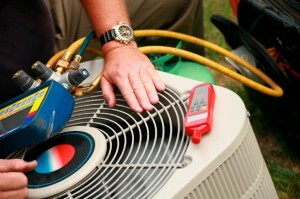 As a homeowner, your job is to create an environment that is conducive to extending the life of your system. A large part of that responsibility includes scheduling regular tune-ups from your local HVAC company. These tune-ups are critical in detecting potential problems and repairing existing ones. Your check-up takes care of three critical areas of maintenance. Dirt Build Up – Your technician will remove dirt build up from the heat pump, furnace or central air. Any dirt build up leads to serious problems. Dirt on the coils slows down heat transfer and the unit’s ability to heat, cool and dehumidify. Dirt on the fan blades will create an imbalance and poor air delivery. All of these issues will cause increased energy consumption and higher utility bills. 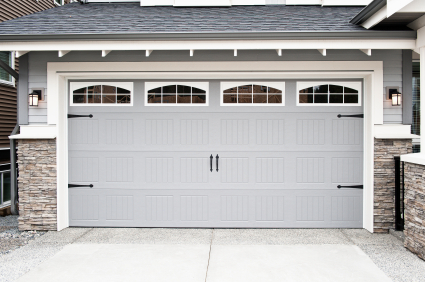 Replacement –Worn parts can be replaced before wear and tear causes a complete break down. Technicians are trained to detect worn belts, low lubrication and rapid deterioration. Replacing worn components wards off system failure and ensures efficient system operation. 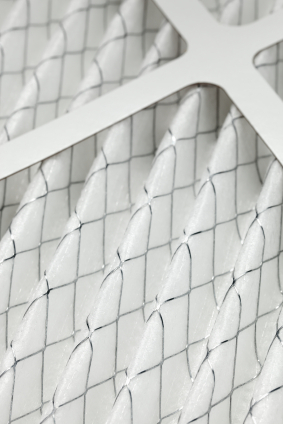 Air Filters- Although some homeowners take care of air filter replacement routinely, a service visit can also ensure that the filters are clean and that the rest of the equipment is protected from airborne dirt. Scheduled preventative maintenance keeps you ahead of the game. For a small investment, you can receive a huge return. Invest the time to schedule your regular tune-up from your local HVAC company. Call VanKleef Heating and Air Conditioning (812) 280-0510 for your furnace maintenance and repair. We serve the Southern Indiana and surrounding counties, and including Greater Louisville . What is a communicating thermostat? According to York, it’s thermostat that not only controls heating/cooling equipment, but also communicates with other devices inside and/or outside the house. How does this help you? This is one more example of how technology is driving efficiency. The more efficient your system is, the less energy you will consume and that always translates in to savings. York’s communicating thermostat receives important information from the actual devices like the furnace or air conditioner. This information can be used to make subtle changes in temperature settings to help reduce your heating and cooling costs. This is a step beyond simply having a programmable thermostat. You still have all the benefits of being able to program your communicating thermostat but, you also get many added benefits. The communicating thermostat can gauge the diminishing efficiency of your units and may suggest or alert you to filter changing or maintenance needs. The thermostat and devices know what the ideal efficiency is so it can alert you to possible problems and solutions. The interface on these thermostats make programming them so much easier and understandable. If being able to program your thermostat can save you significantly, then making it easier to program is a big plus. You can also get comfortable faster. There is a feature that allows the thermostat to communicate to the devices to operate at its highest capacity to get you the desired temperature more quickly. If you would like more information about the York communicating thermostat or other products, call us with your questions or schedule an appointment and we would be happy to help educate you on all the exciting products York offers. Here is a link from York describing the communicating thermostat. Fun Fact: If you set thermostats back 10 to 15 degrees for 8 hours while you’re at work, you’ll save about 10 percent on your heating and cooling, according to the U.S. Department of Energy.